Howdy folks, and a belated Happy New Year to you all! This week sees our first club night of 2018. This calls for a beer! 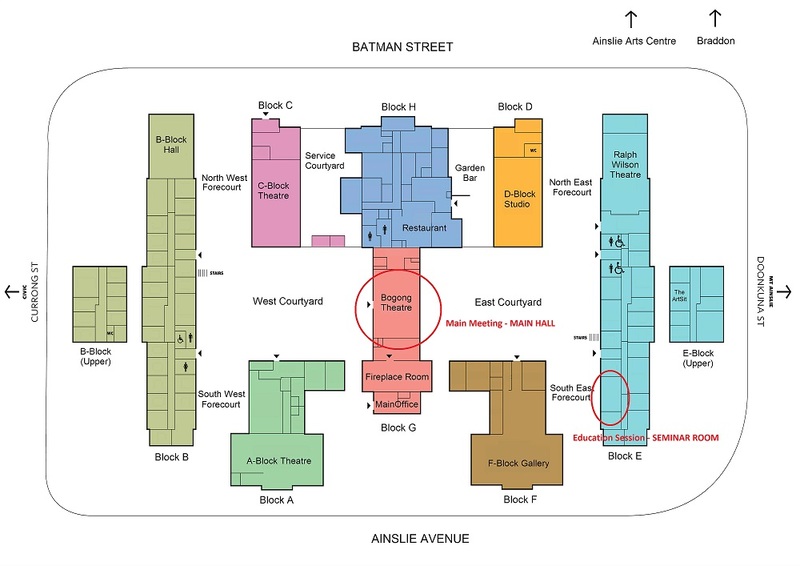 February’s club meeting will be held on Wednesday 7th February, once again at the Gorman Arts Centre in Civic. Don’t forget to BYO glassware if possible. It’s that time of year again – ‘multi‘ is fast approaching (16-18 Feb) and we still have shifts to fill for the club stall. This is a really significant event for the club and it depends on the kindness of members to make it happen. More details on the forum, where you can add your name to the roster if you’re available. Thank you! A little birdy told me you should get rid of those bottles from 2017 and brew some fresh stuff. Luckily we have just the thing to help: add your name to Feb’s six pack swap on the forum and turn your brews into a selection of other members’ creations! Don’t forget you can bring a mixed bag if you don’t have six of the same beer to swap. 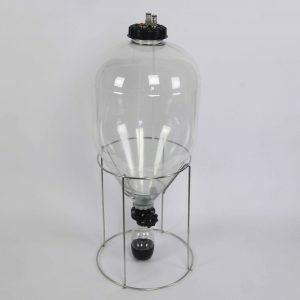 This month, Canberra Brewers member Jamie Gilbert will be talking all things Fermentasaurus, including the good, the bad, and the hackable aspects of this relatively new ‘unitank’ fermentor. You can even win one in the raffle! Another good one this month, including a Fermetasaurus + pressure kit from Mashematics, some ‘hard to get’ South African hops, courtesy of Hawkers Brewery, books, and merch from Thirsty Crow. This month’s club meeting will be held this Wednesday 7th February at Gorman House in Civic. 7.30pm sharp for the eduction session.